A newcomer to the range of accommodations in Makati, City Garden Grand Hotel has earned its place among TripAdvisor’s #1 hotel in Poblacion, Makati, racking up glowing ratings from business and leisure travellers both local and foreign, as it remains to showcase genuine Filipino hospitality, modern amenities, and competitive rates. 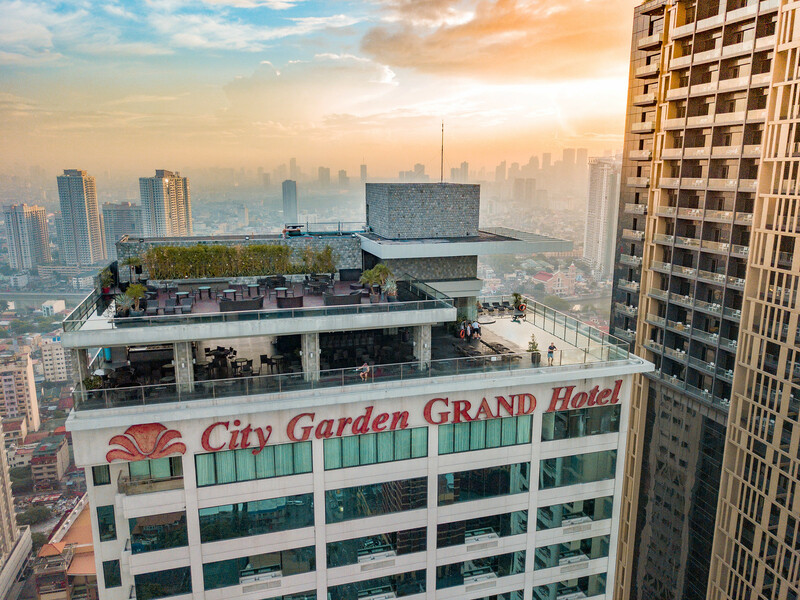 The City Garden Grand Hotel has climbed several spots this year to 5th overall in Makati. Verified guests of the hotel share all the unique things that they love about the property: a distinctly Filipino style, a roof-deck brimming with life, and spacious Deluxe rooms that have a singular view of the Makati CBD. Part of the charm of the hotel rests on the neighbourhood it calls home. Poblacion’s locals and businesses have come together to form a refreshing community of independent businesses and talents. From the fringes of Rockwell Center to the corner of Century City, Poblacion has become something of an independent spirit of Makati’s denizens. Away from the manicured lawns of malls and shopping centers, in Poblacion rest small nooks that house secret bars and hideaways just begging to be explored. 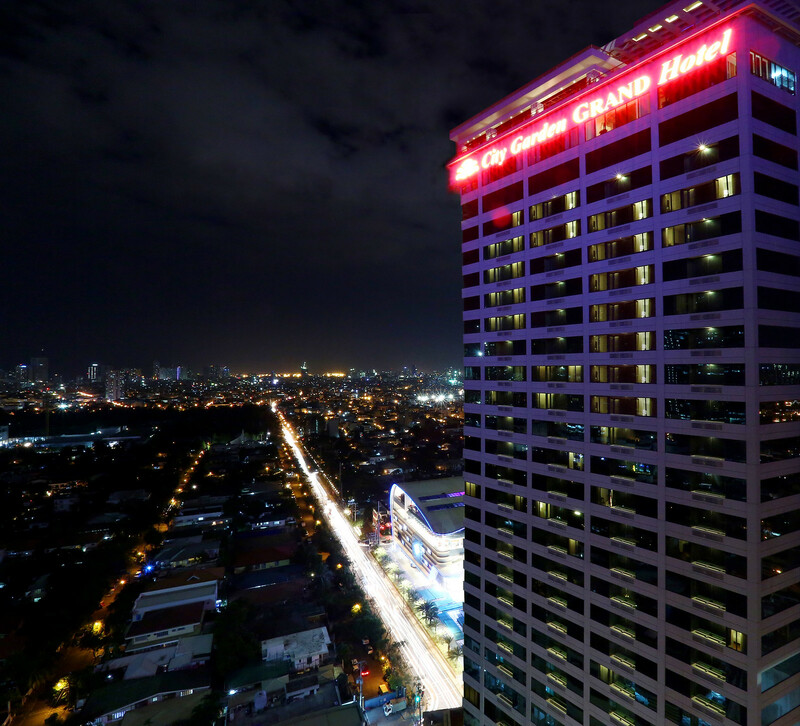 The hotel itself is proud to be home of some of the best views of the city from Firefly Roofdeck at the 32nd floor. Live music on weekends, al fresco seating, and a wide menu all lend to a particular experience you won’t find elsewhere in Makati. Each morning comes with a greeting from Spice Cafe on the 7th floor, serving a wide spread breakfast buffet, one that is Filipiniana-themed each Sunday for the locals of the city and balikbayans alike. 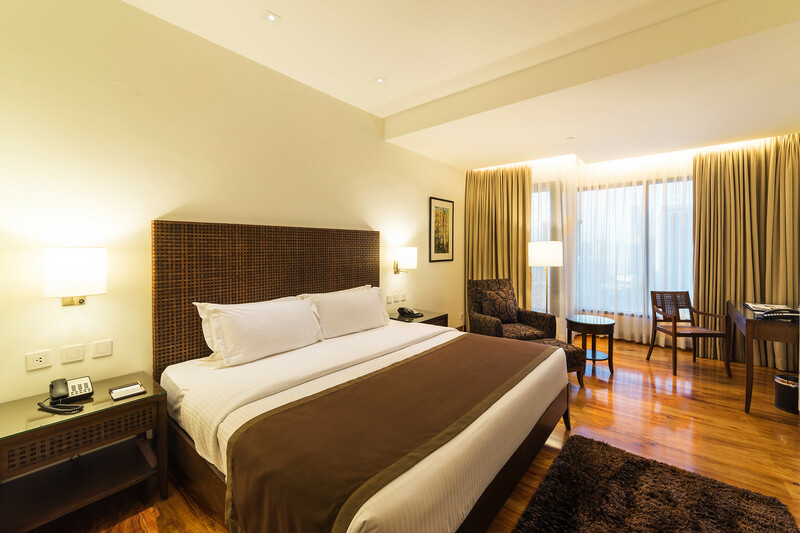 With these notable features of the hotel, it was excellently rated by the hotel guests at TripAdvisor. Hotel guests posted their experiences and commendable comments while staying at City Garden Grand Hotel, giving outstanding remarks with the hotel’s exceptional customer service, impressive staff members, and great facilities, leaving comments such as “Grand Experience”, “Great Customer Service”, “Professional Assistance” and many more. From PHP 3,999.00++ per night you may now indulge luxury and quality accommodation in one of TripAdvisor’s top hotels in Makati when you stay at City Garden Grand Hotel. For inquiries and reservation, you may contact 02 888 8181 or email them at reservations@citygardengrandhotel.com. City Garden Grand is located at 8008 Makati Avenue corner Kalayaan, Brgy. Poblacion, Makati City.